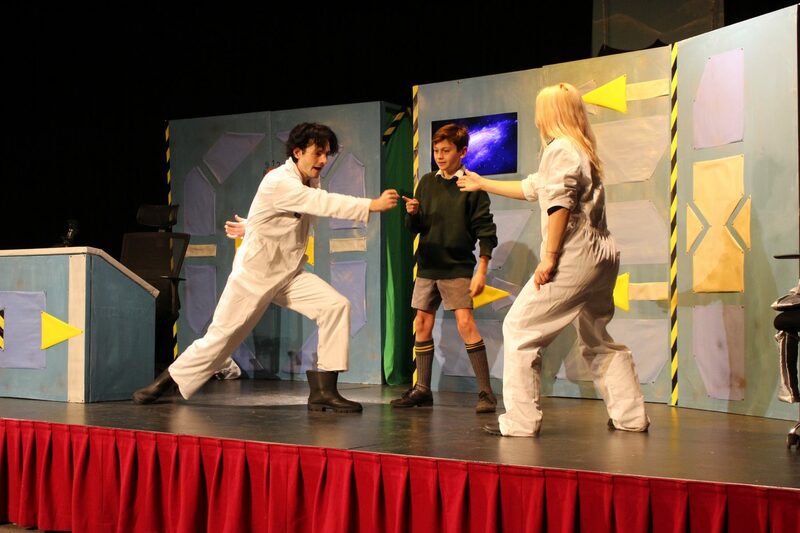 Years 2 to 8 enjoyed a stellar performance of French play ‘Ticket pour l’espace’ by the wonderful Onatti Productions this morning, featuring cameos by Alice and Ollie and a feature-length appearance by Eddie, who brought the house down. A career in improvisation beckons, Eddie! It was especially good to watch the play alongside our friends from Sunny Hill Prep School in Bruton. Une pièce très amusante, à ne pas rater!